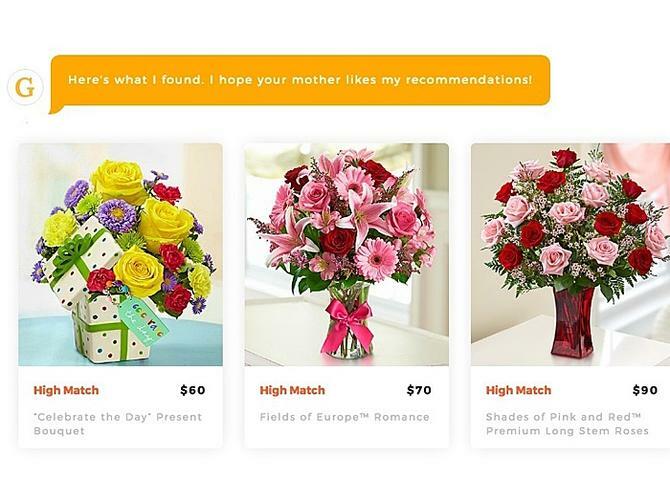 1-800-Flowers wants to transform its business with A.I. LAS VEGAS -- Executives at 1-800-Flowers.com expect a new wave in artificial intelligence technology will help to change their business so much it’ll be like running a brand new business. That’s big talk from a businessman who knows about transformative change. After all, 1-800-Flowers.com already has transformed itself several times. The company, a floral and gourmet food gift retailer with more than 4,000 employees, was founded in 1976 when McCann’s brother James started a flower shop. The business did well so he opened more. 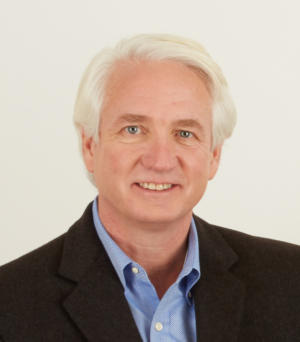 Chris McCann is president and CEO of 1-800-Flowers.com. In the mid-1980s, McCann was on board and got behind the idea of ordering products over the phone. He shrunk the business from 12 brick-and-mortar stores to three, focused on telephone sales and created the brand known so well today. That was the first transformation. In the 1990s, they began looking at online sales, creating a presence on AOL in 1994 and launching its first website on Netscape in 1995. That was the second transformation. In the mid-2000s, the company jumped into social media and mobile technology, launching an ultimately unsuccessful store called Second Life, along with a successful Twitter presence, Facebook page and mobile app. The ways in which 1-800-Flowers.com connects with customers, sells its products and promotes its brand continue to change. The trends that McCann sees changing his business yet again are conversational commerce and big data, analytics and cognitive computing. Conversational commerce is a fairly new term in which companies use artificial intelligence to interact with customers using voice commands, text and chat apps. At IBM World of Watson, there’s a lot of discussion about conversational commerce, since companies like 1-800-Flowers.com and Staples, are talking about how IBM’s artificial intelligence system can help them make sense of an increasing flood of data, while answering customers’ questions, taking their orders and helping them feel more connected to their brand. Then, going all in, they launched a beta version of an IBM Watson-powered digital gift concierge in early May. The concierge -- named GWYN, for Gifts When You Need – takes customers’ questions and offers suggestions for products, from all the brands the company offers, that might meet their needs. A customer, for example, might need a birthday gift for his dad, who is trying to keep on a healthy diet. GWYN might suggest a box of Harry & David gourmet pears. For an Easter gift for your mother, GWYN might suggest several floral bouquets. GWYN also helps 1-800-Flowers.com remain on the leading edge of retail. The company launched GWYN on its website in May in what was called a very early beta. A second beta, launched about three weeks ago, will run through the holiday season, providing information on how well the service works, what customers like about it and what changes they may need to make. McCann said he expects an official version of GWYNN will launch in the first quarter of 2017. There are no plans for a GWYN app, but the company is considering it. The company is focused on adding to the GWYN features it already has, enabling it to one day offer users reminders about birthdays and anniversaries. McCann said the company considered other A.I. platforms but went with IBM Watson because it was “out in front” of competitors and had more capabilities. Arnie Leap, CIO of 1-800-Flowers.com, said he’s excited to see the company make this change with A.I.